We are in the process of re-developing our website to coincide with the launch of a multitude of new services. Please check back soon for more information. 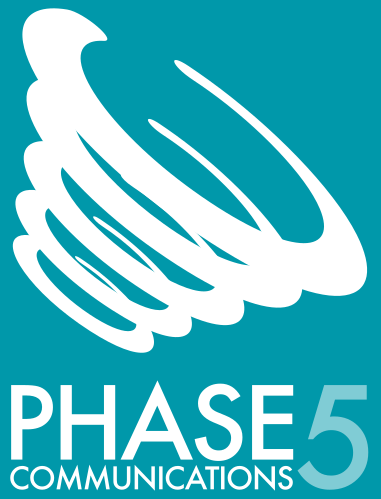 Phase 5 Communications Ltd are proud to announce our new partnership with the BBIC to bring advanced internet and telecoms services to both the Wilthorpe and Cudworth sites. Fully launching in July, we will be able to offer a full range of internet connectivity up to 300Mbit both upload and download, as well as extremely competitive telephone rates. If you are a new or existing tenant you can visit our dedicated BBIC section for more details. Copyright ©2017 Phase 5 Communications Ltd.